← Welcome new Scots Science Scholar Caroline Kelly! Thomas is most at home in the outdoors. 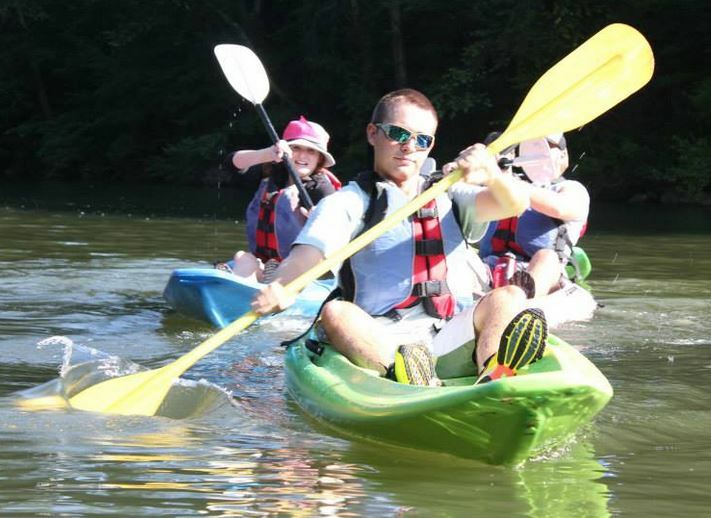 Here he is at the beginning of his S3 summer experience, kayaking the Ocoee. Favorite Thing About S3: Becoming close with the group that I came in with and being able to do all the fun activities. I played baseball and golf in high school, and golf for a semester in college. After college, I want to be able to do wildlife conservation. My favorite sports to watch are golf, baseball, and football. I’m best friends with my freshman RA. Hunting and Fishing are my two favorite things to do. I studied abroad in Costa Rica and did an internship on Cumberland Island National Seashore this summer. This entry was posted in Uncategorized and tagged Maryville College, NSF, Peer mentor, Scots Science Scholars. Bookmark the permalink.